There are just some books that capture a preschooler’s imagination. The ones that they pull off the shelf over and over and over again to have you read. The ones that you have had to tape the cover of the book back on a half a dozen times. Have you ever wondered what books are the biggest hits with the preschool crowd? I asked numerous preschool teachers and families which books their kids LOVED the most and here is the list they gave me. 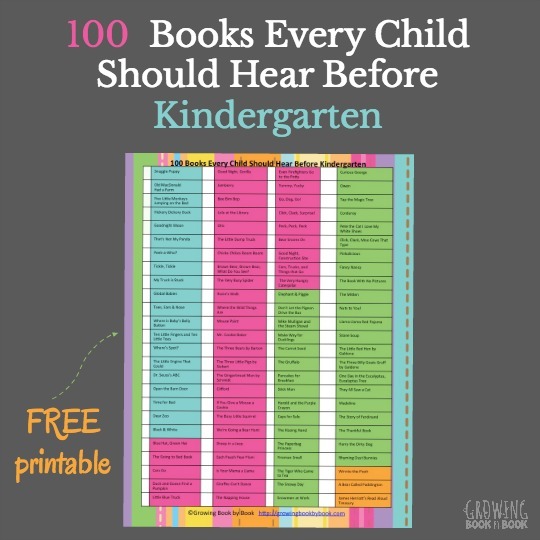 Chances are that many of the books on the list will be a hit with your preschoolers too. Books that have stood the test of time are where we will start. Oh, how we love Caps for Sale by Esphyr Slobodkina. The tale of a peddler who stops to rest under a tree. When he wakes, he discovers that his caps have been taken my monkeys. A must for every preschooler. Then there is the classic Chicka Chicka Boom Boom by Bill Martin, Jr. This book has such rhythm which makes it a perfect read aloud. Plus, it’s a great way to work on letter recognition. After reading the book, try this awesome Chicka Chicka Boom Boom STEAM activity. Also, by Bill Martin, Jr. is Brown Bear, Brown Bear, What Do You See? We’re Going on a Bear Hunt by Helen Oxenbury will get the kids moving and joining in on the reading. It’s a great one to act out and a perfect read-aloud. Really anything by Don and Audrey Wood could fit here. Two of the most popular are The Napping House and The Little Mouse, The Red Ripe Strawberry, and The Big Hungry Bear. Robert Munsch is another popular author for preschoolers. Purple, Green, and Yellow and Mortimer top the list. Read lots of fairy tales. Most are popular with preschoolers. A few of the top favorites are The Gingerbread Man, The Three Little Pigs, The Little Red Hen, and The Three Billy Goats Gruff. We could drop any Eric Carle book here and it would be a fit. By far, the most popular is The Very Hungry Caterpillar. Great for introducing the days of the week. The Little Old Lady Who Was Not Afraid of Anything by Linda Williams is great for sequencing. A classic story song is Abiyoyo by Pete Seeger. It’s based on a South African lullaby and folk story. Full of imagination and also a good one for dramatic retellings is Where the Wild Things Are by Maurice Sendak. Wow, Tacky the Penguin has been around long enough to be considered a classic?! It’s definitely a favorite in our house. If You Give a Mouse a Cookie by Laura Numeroff is even better if you eat milk and cookies directly after reading. Of course, you have to read some of the other similar books. My preschooler would highly recommend If You Give a Pig a Pancake. We have to round out this section with a little Dr. Seuss. There’s a Wocket in My Pocket is great for working on rhyming. Great Day for UP lends itself to some fun balloon play. Check out our week-long Dr. Seuss activities post too for more ideas. Pete the Cat topped the list with countless votes. Did you know that not all the Pete the Cat books are written by the same person? Eric Litwin wrote the original four books ( I Love My White Shoes, Pete the Cat and His Four Groovy Buttons,Rocking in My School Shoes, and Pete the Cat Saves Christmas.) In my opinion, they are far superior to any other Pete the Cat titles. Falling in a close second with teachers and parents was just about anything written by Mo Willems (my personal favorite.) Any of the Pigeon books or Elephant & Piggie books are sure to delight. Two good ones to start with areDon’t Let the Pigeon Drive the Bus and A Big Guy Took My Ball! And, play this Pigeon Races to the Bus literacy game. I’ve talked about the awesomeness of interactive books before on the blog. There were several that readers and teachers recommended. One of the most popular is Don’t Push the Button by Bill Cotter. It’s pure silly fun. There is a definite theme to this list. Preschoolers love silly and fun. The Book With No Picturesby B.J. Novak fits the bill. As the title states, there are no pictures. But, the silly words the reader is forced to read more than compensates. Preschoolers gravitate to the comforting Llama Llama books by Anna Dewdney. There are a variety to choose from. One of the most popular is Llama Llama Red Pajama. 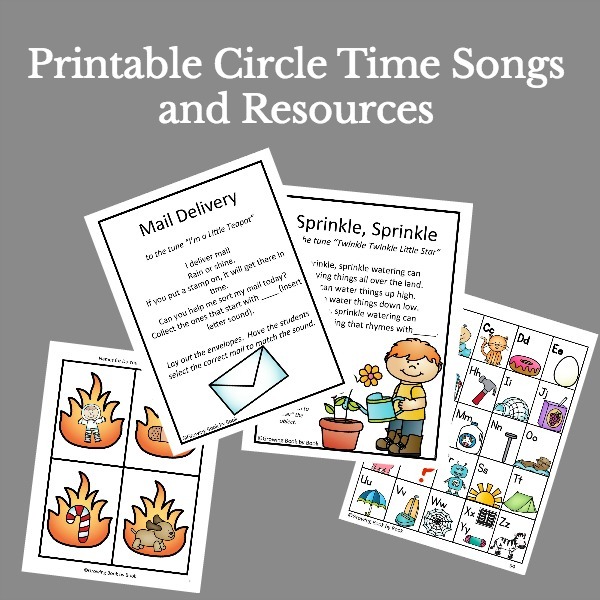 You’ll also enjoy these activities that correlate to the book. The Very Cranky Bear by Nick Bland was recommended to me over and over again by teachers and parents. Animal friends try to cheer up a very cranky bear. Keep the dragon away from the salsa in Dragons Love Tacosby Adam Rubin. I’m not a huge fan of the illustrations in David Shannon’s No David!but there are plenty of preschoolers who love the David books. And, it’s pretty cool that Shannon wrote this book after discovering a similar book he wrote when he was five-years-old. Go Away, Big Green Monster!by Ed Emberly addresses those fears that preschoolers have about monsters. Die-cut illustrations add even more fun to the book. Little Blue Truck by Alice Schertle works for the toddler crowd as well as the preschool crowd. It’s been a big favorite in our house for years and delivers a great message. Also, check out Little Blue Truck Leads the Way. These are some of the books that I have had great success with when reading to preschoolers. Rhyming Dust Bunnies tops my list. I credit this one book for turning my own kiddos into rhyming bunnies. You’ll want to make these rhyming dust bunnies too. If You’re a Robot and You Know It is a fun one to sing. Plus, it has pop-ups, lift-the-flaps, and more. Lois Ehlert is a perfect match author for preschoolers. Check out Nuts To You!and Eating the Alphabet to get you started. Another not to be missed author is Monica Wellington. Most popular picks are Apple Farmer Annie andMr. Cookie Baker. Todd Parr books are wonderful for kids of all ages. Try The Feelings Book and The Family Book. Great for diversity and acceptance of others. And, you must check out books by Julia Donaldson. Stick Man, The Gruffalo, and Superworm are great books to begin your journey into all things Julia Donaldson. Apple Pigs by Ruth Orbach was recently reissued so that a new generation of kids can enjoy it. The book is fun and even includes directions for creating an apple pig. You can’t go wrong with the Bear books by Karma Wilson. Try Bear Says Thanks and Bear Snores On. So, if you are looking for a hit with the preschoolers, this is your go-to list. Happy reading! P.S. 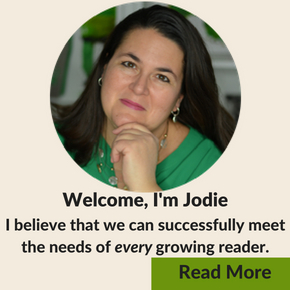 Would you like to meet the needs of ALL your growing readers? 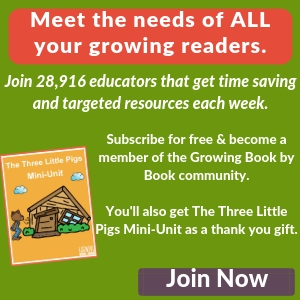 Join our email list for literacy resources and book recommendations. Where can i buy these Books from in india. Love this book list. My girls favorite is “No,David!” We also e a few others on the list but I see some titles O I have never heard of before and I am looking forward to a library run. Enjoy the new ones of the list for you with all those kiddos this year! Hi, you can click on any of the pictures of the books and it will take you to Amazon to purchase. Also, if you click on any of the titles, it will take you straight to Amazon and you can add them to your cart. Enjoy!